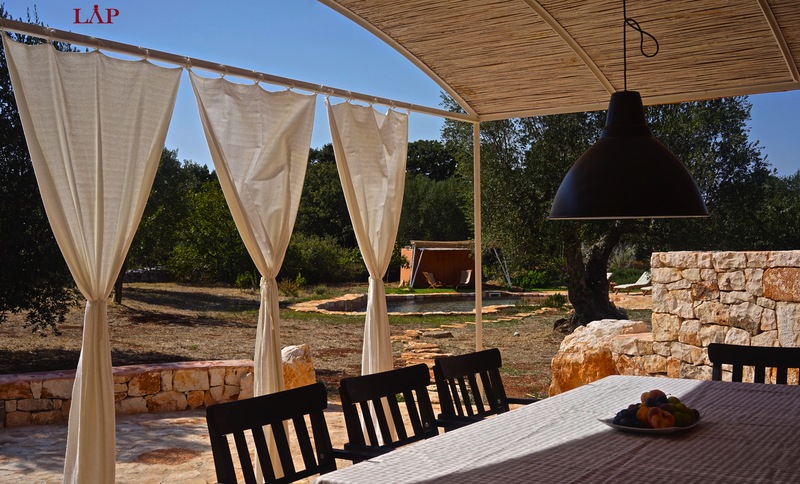 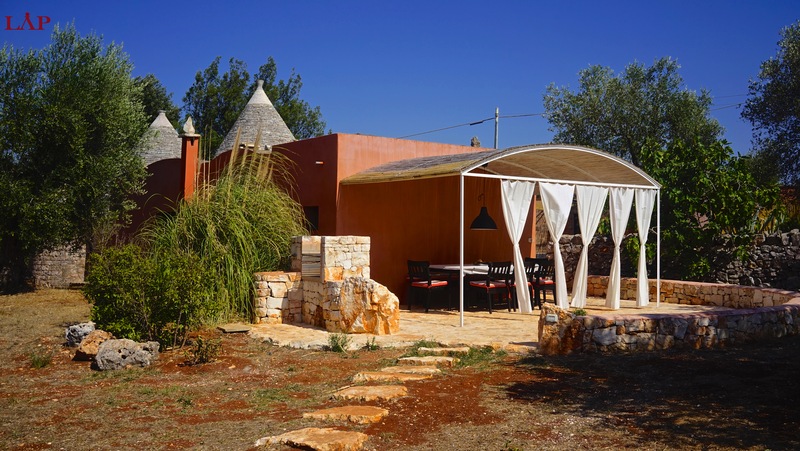 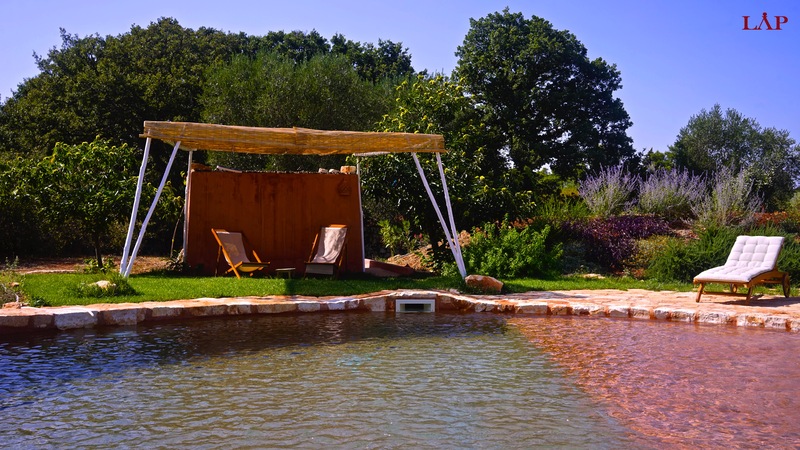 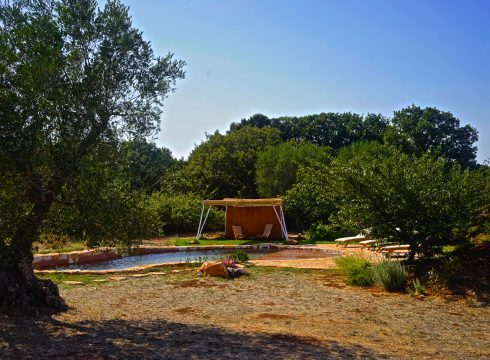 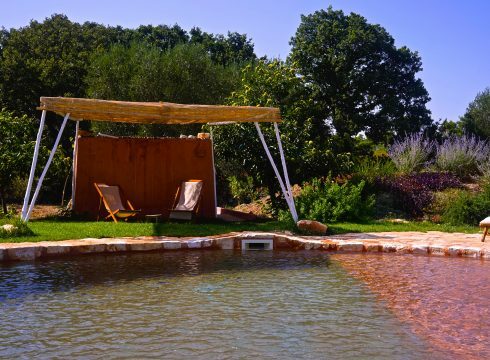 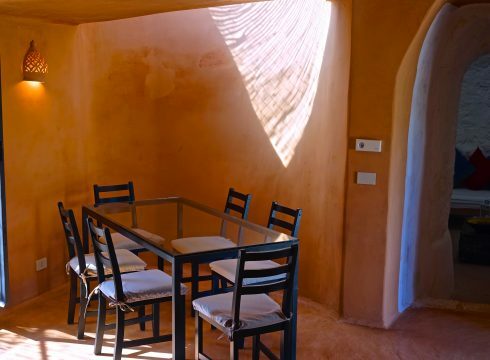 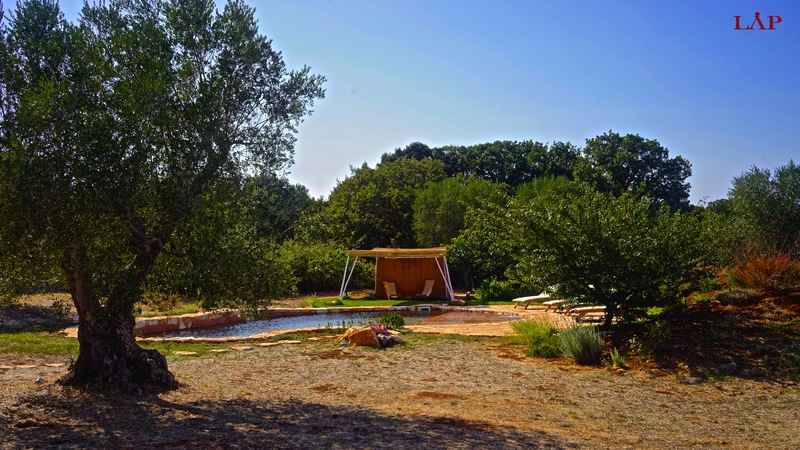 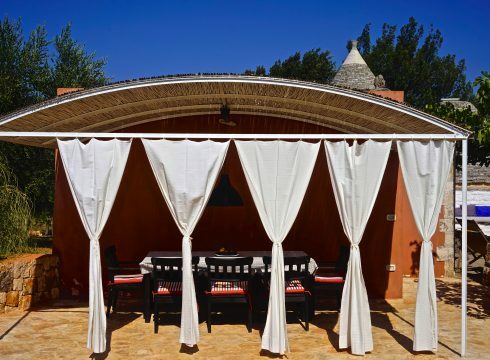 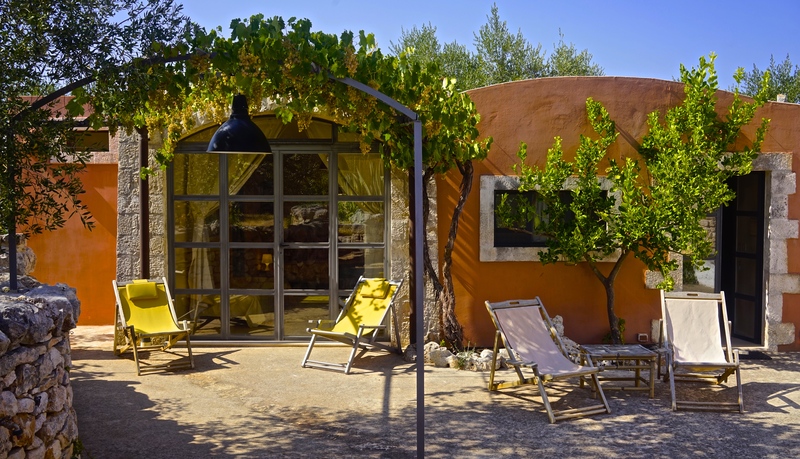 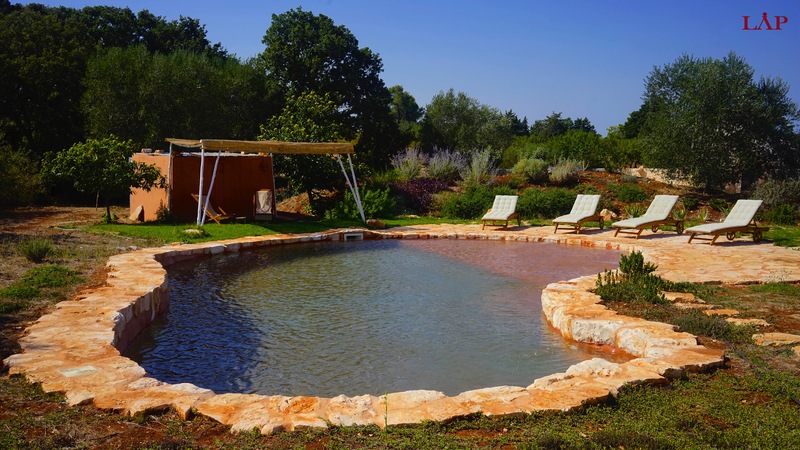 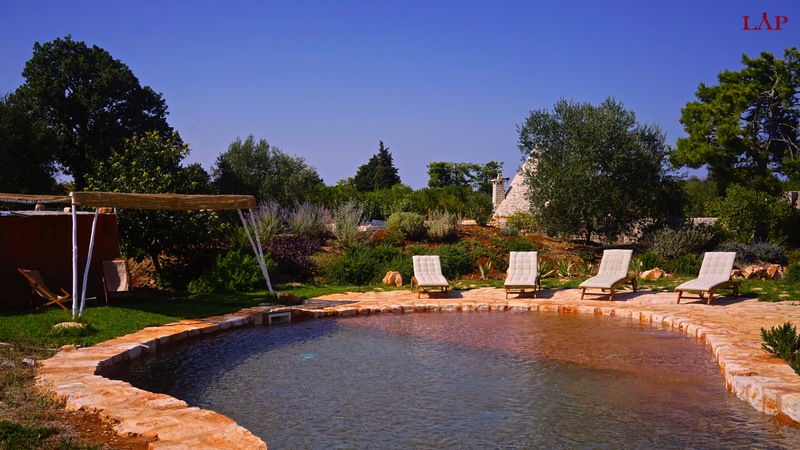 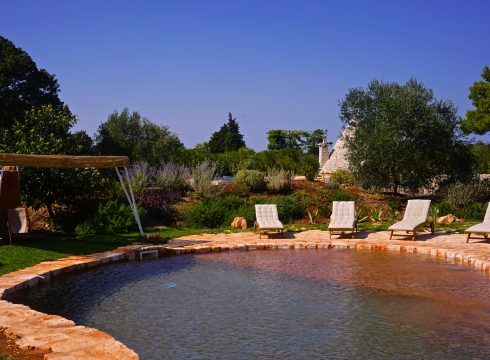 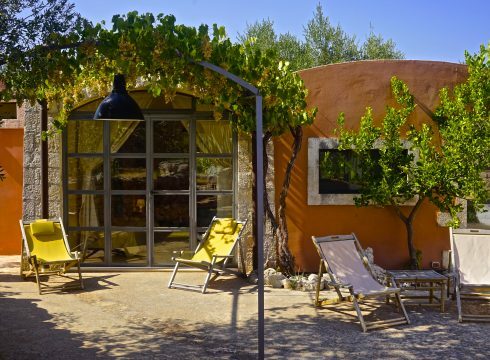 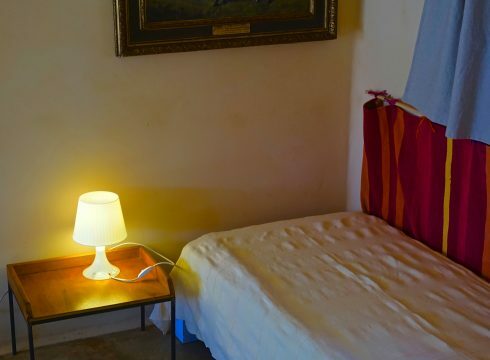 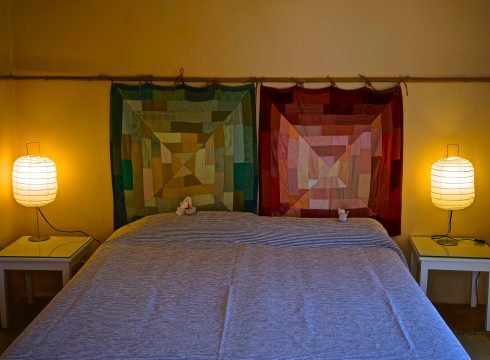 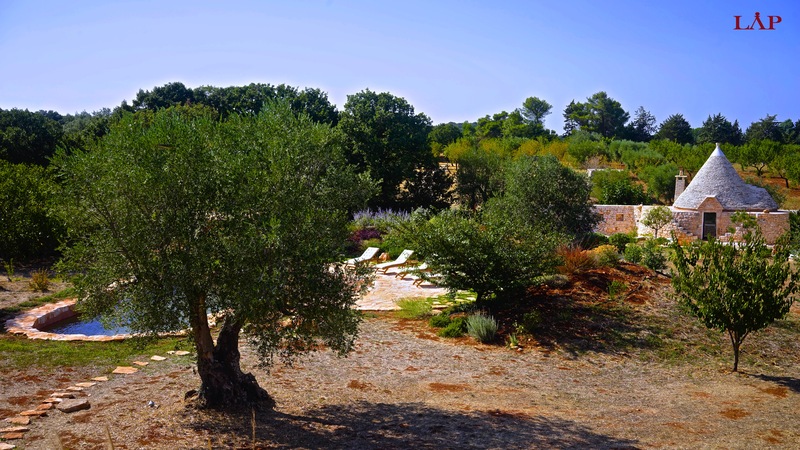 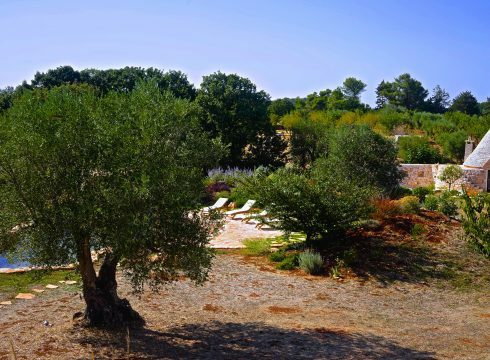 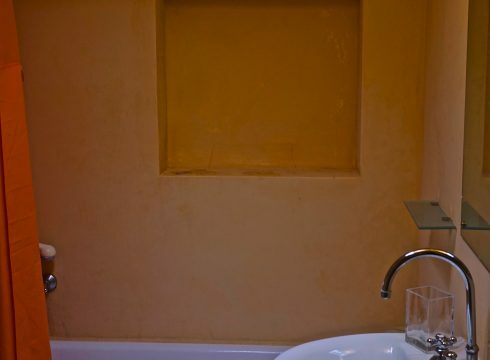 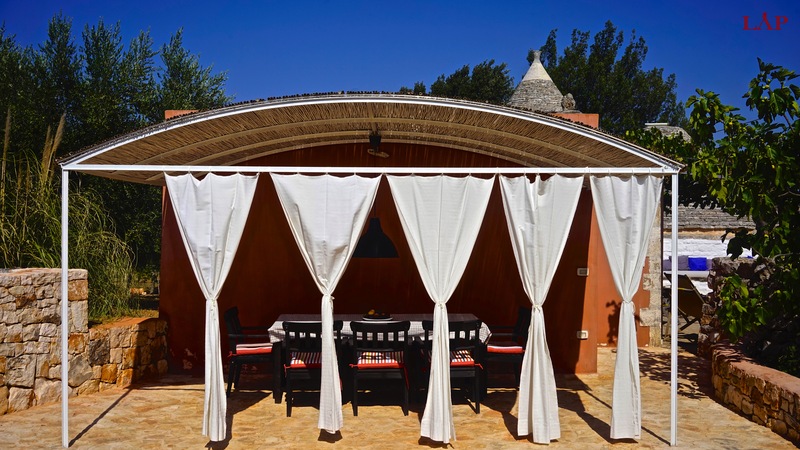 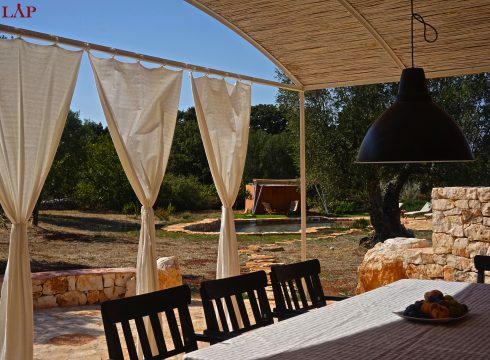 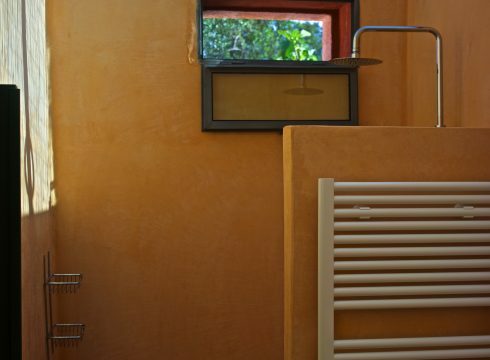 Villa Morocco titled accordingly in regards to the colors used throughout the home, interior, exterior and swimming pool is the perfect cozy getaway place for a group of travelers, family, and friends in the Puglia countryside. 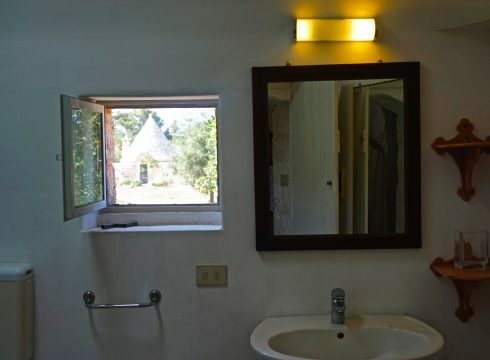 How so ? 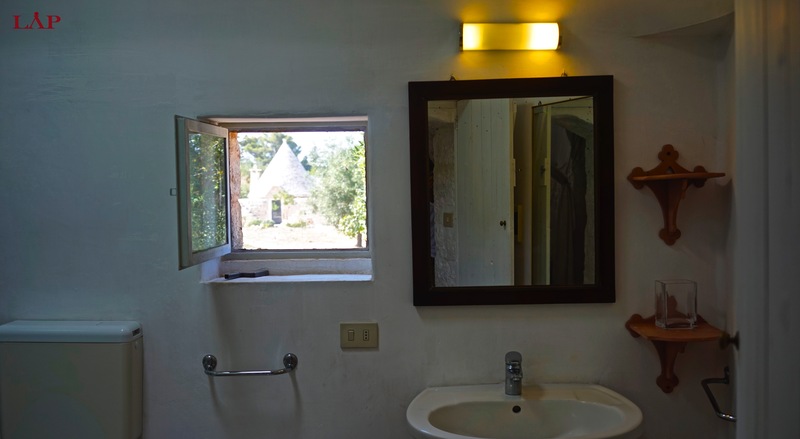 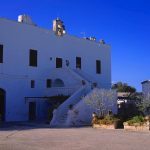 The house is situated by the old town of Cisternino. 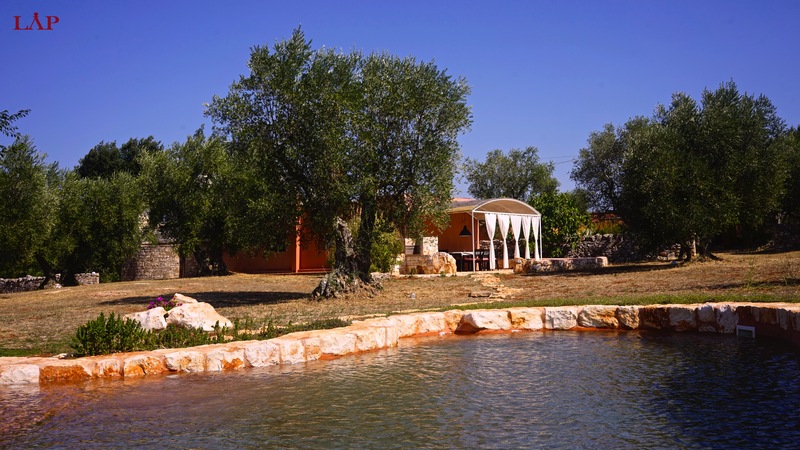 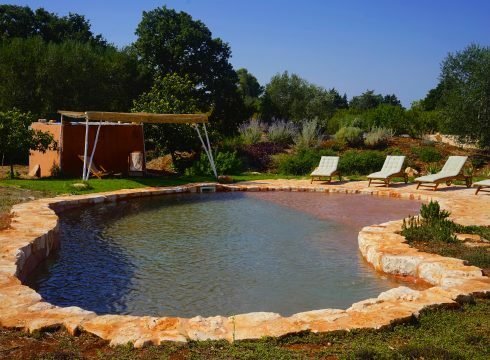 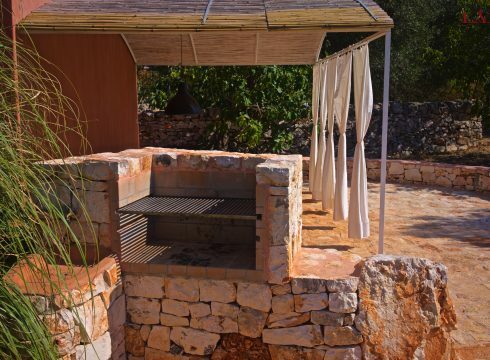 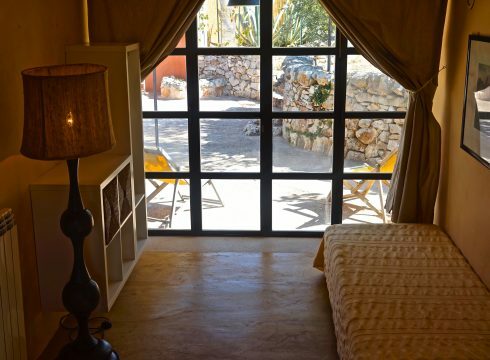 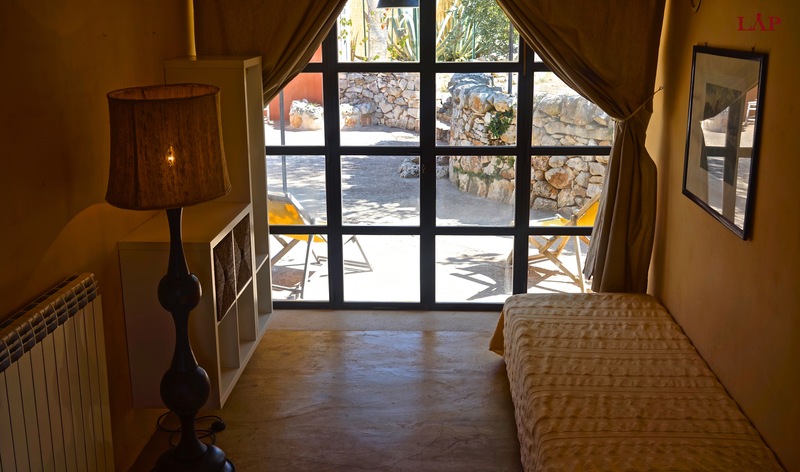 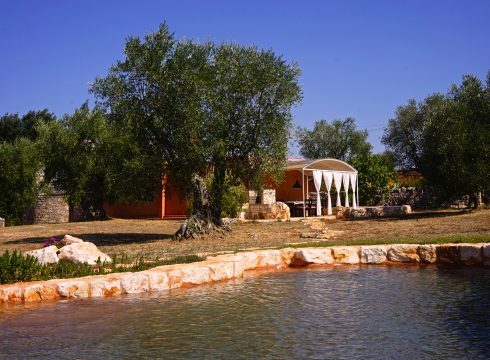 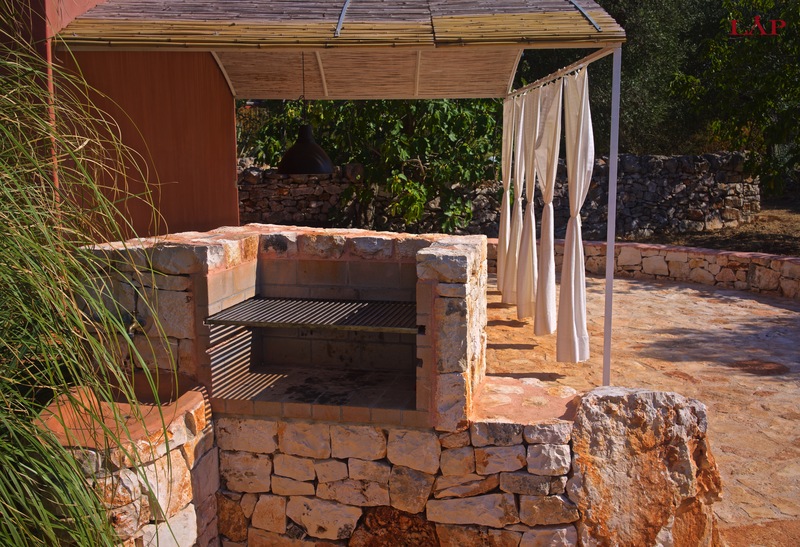 Located on a hilltop Cisternino boasts impeccable views of the “Valle D’Itria” which is known for its excellent restaurants, cafe’s, bar’s and for it’s nightlife in the summer. 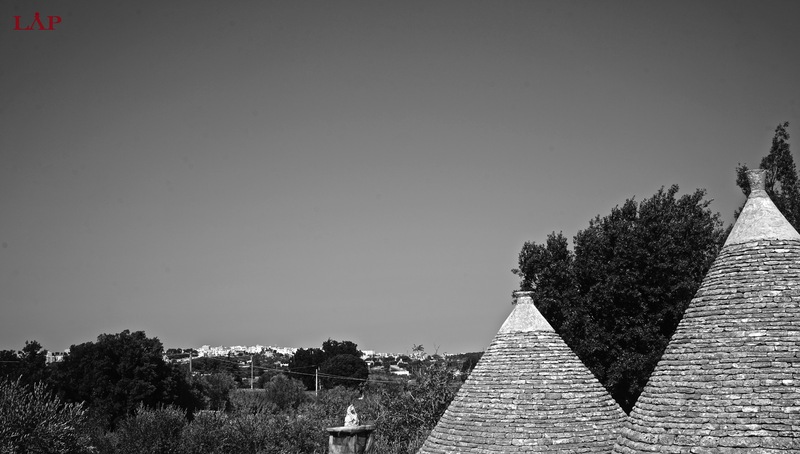 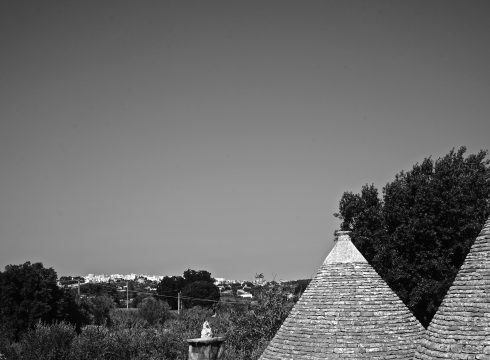 The locals here are friendly an will swiftly inform you of the Puglia scene. 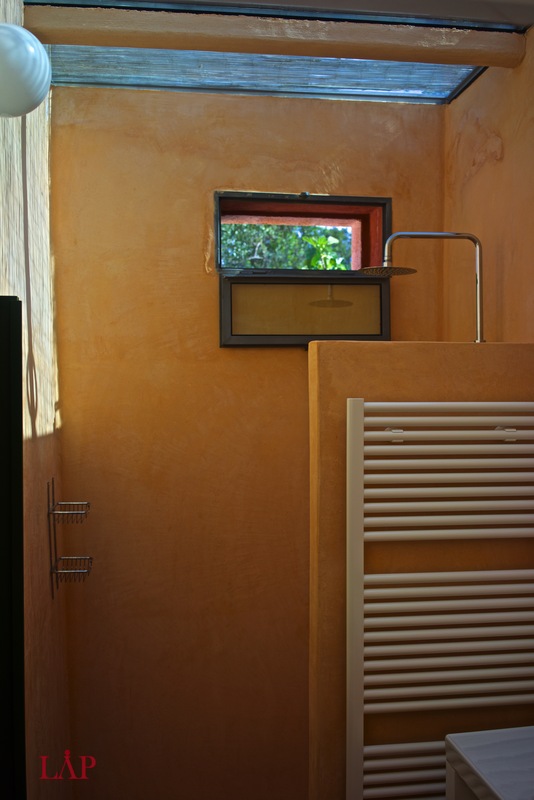 The house is designed in such a way that each individual may seek a sense of privacy whilst still being in a larger group. 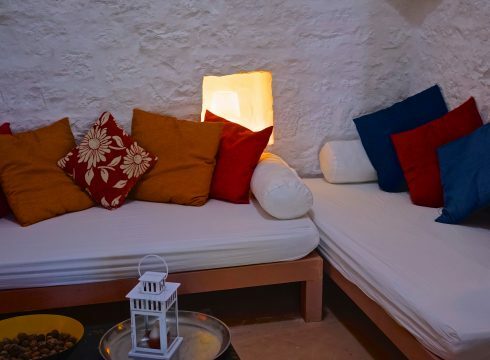 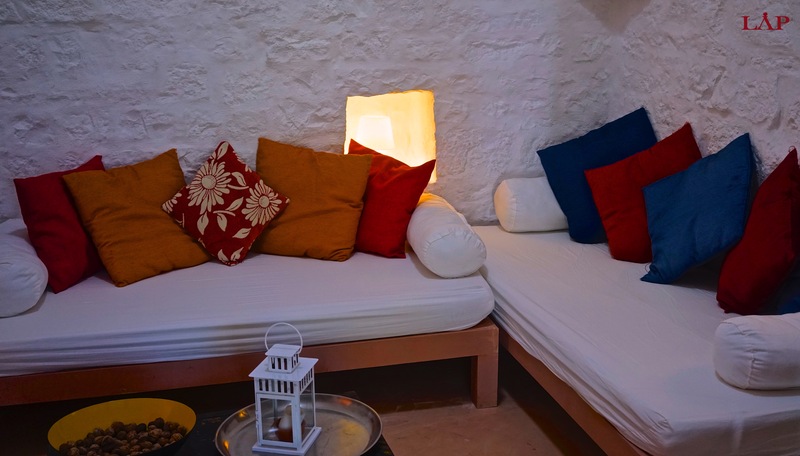 Wether you escape to the rooftop meditation hideout, lounge by the pool, find a quiet spot in the garden, or enjoy the courtyard you will never feel a lack of freedom here. 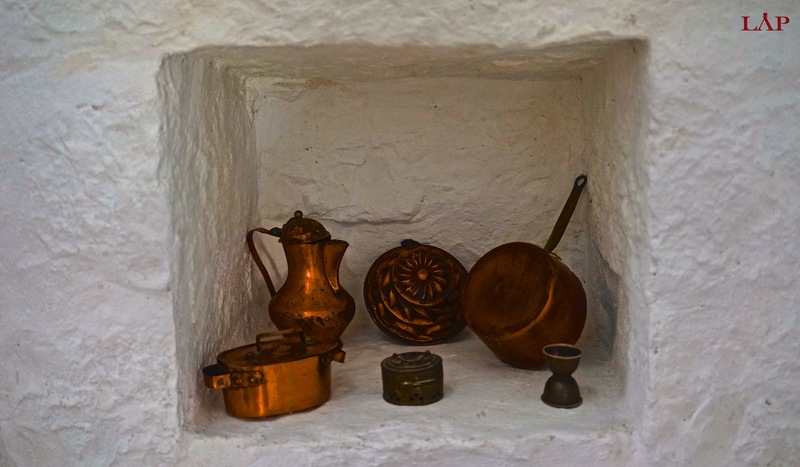 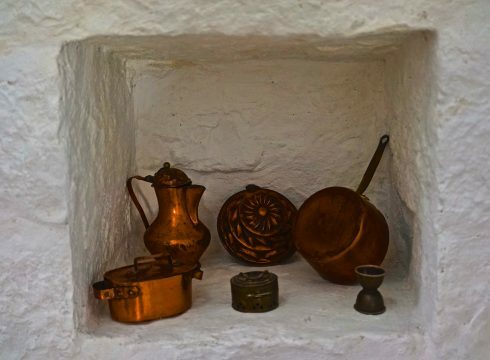 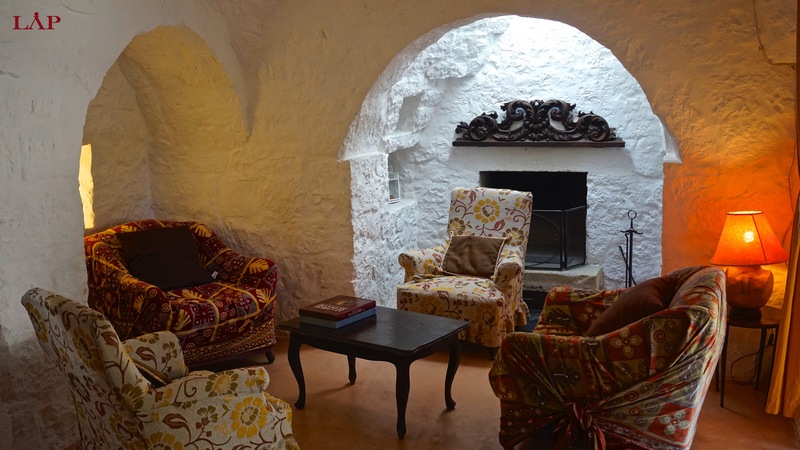 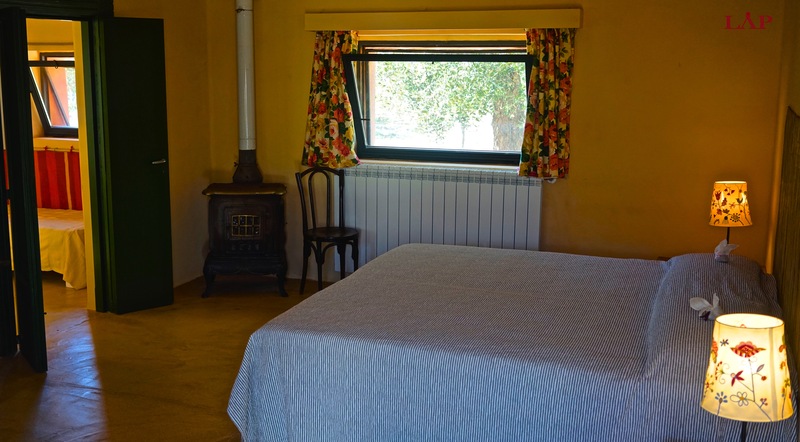 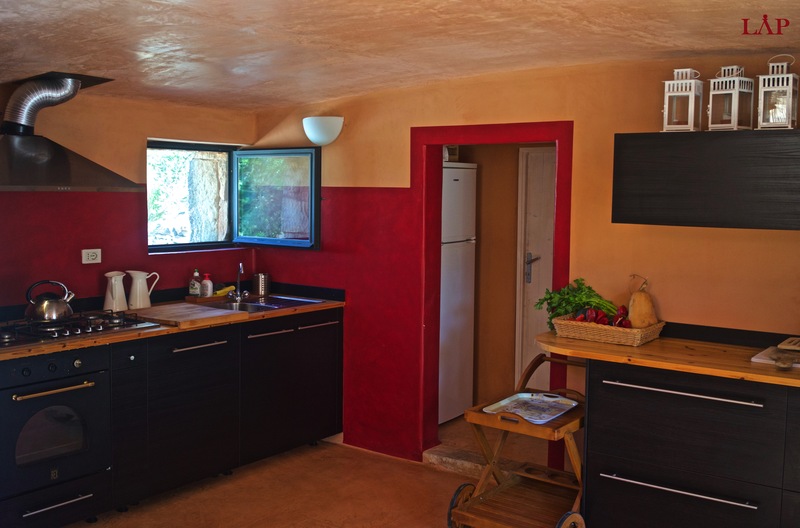 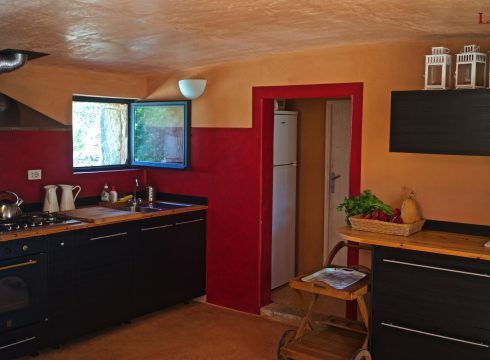 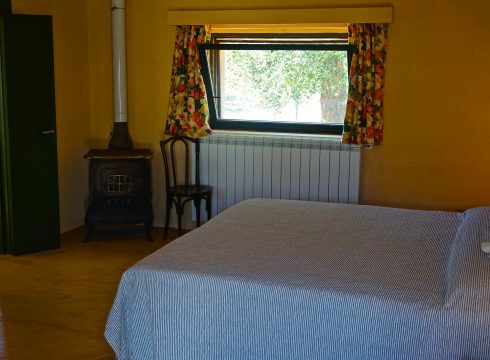 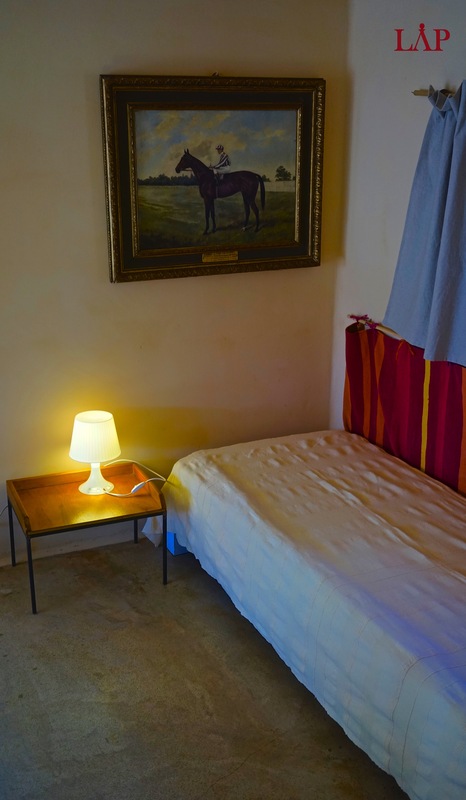 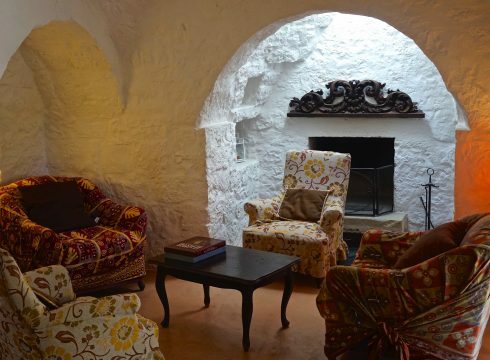 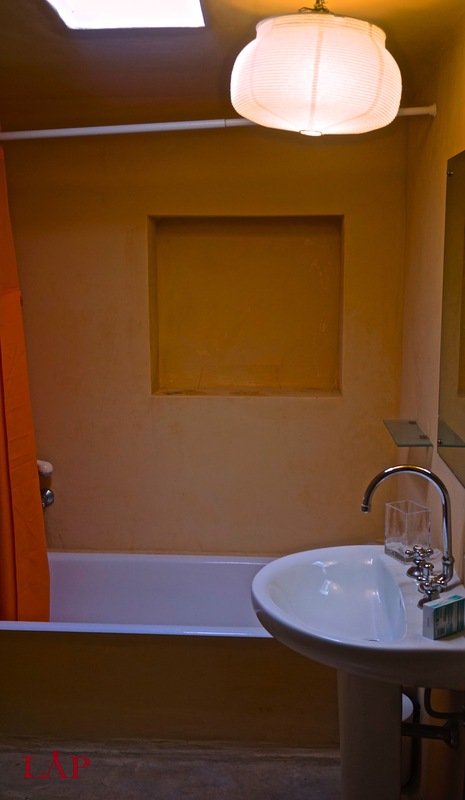 The house is owned by frivolous travelers who are very friendly and have lived all over the world. 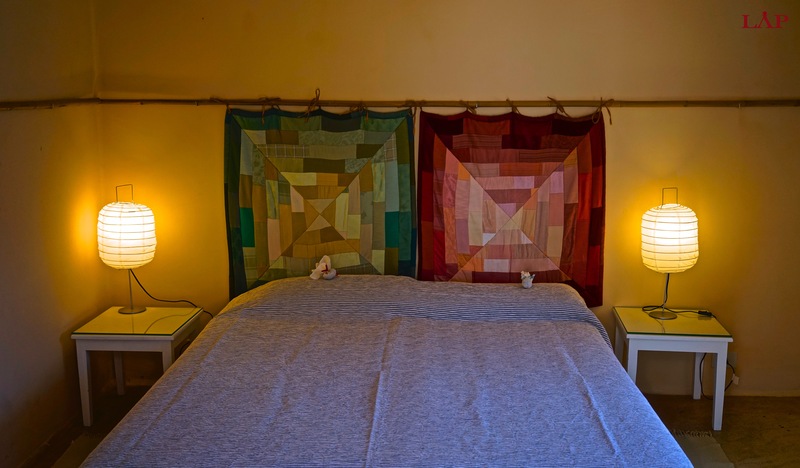 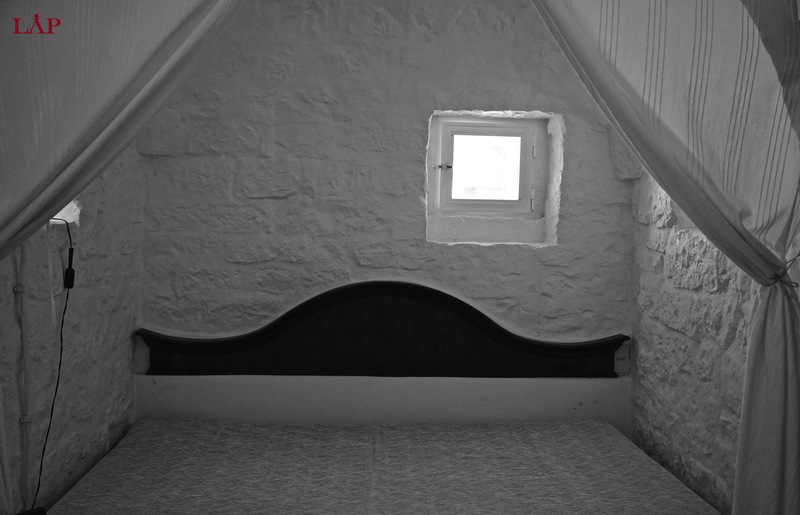 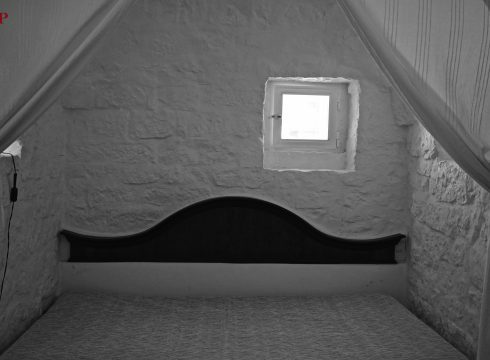 There are 3 double bedrooms, 1 bedroom with two singles, and independent bathrooms belonging to these sleepers. 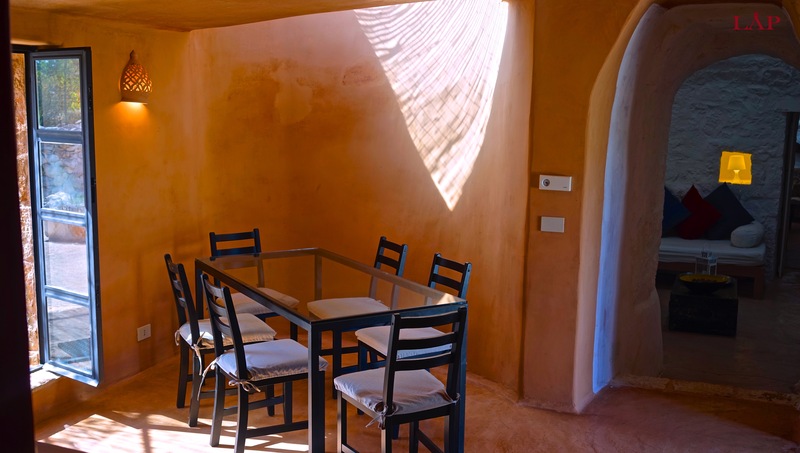 The rest of the magic is best viewed on our phenomenal photographic content. 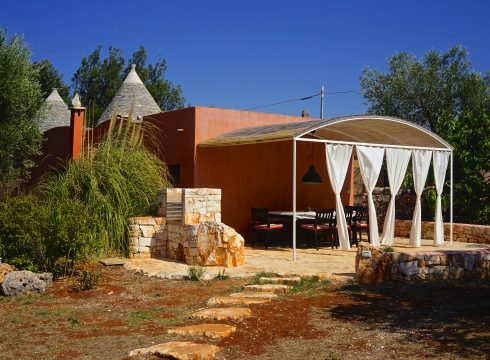 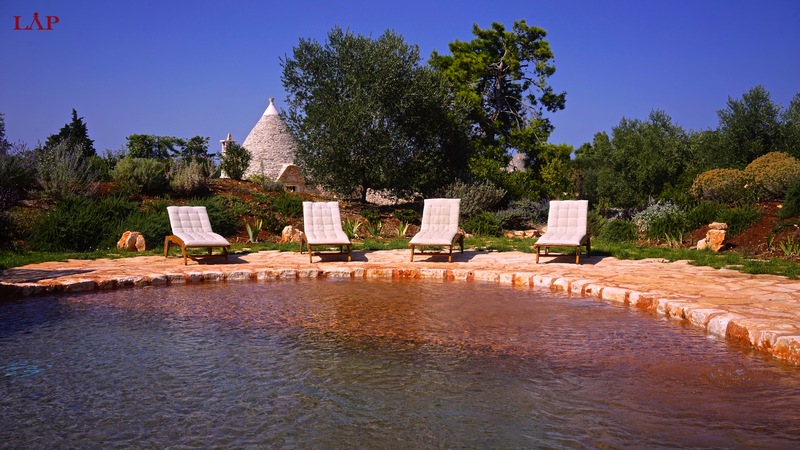 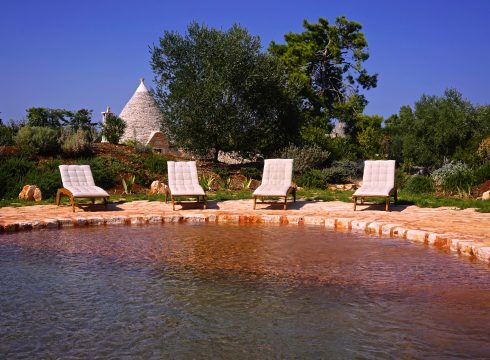 You should note you are about a 15 minutes drive from the Adriatic Coast as well as being surrounded by other magical towns such as Ostuni and Ceglie Messapica.